Finlandia is world-famous brand of luxury vodka. Vodka Finlandia Nordic Berries is the most "Finnish" from the entire range of Finlandia tinctures, because of traditional northern berries (cloudberry, lingonberry and blueberry) extracts, that are included into the recipe. They give the drink a juicy, fruity acidity and delicate sweet flavor. 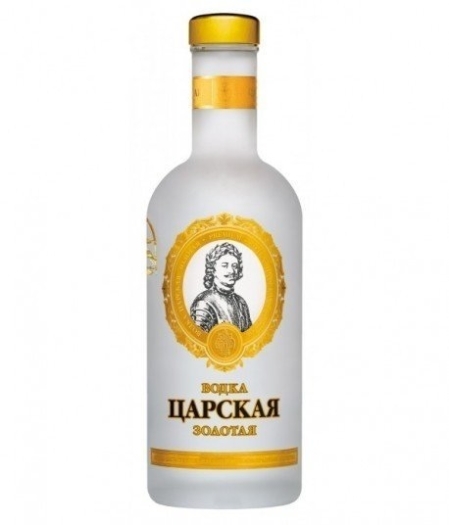 The unique process of continuous distillation makes the taste of vodka unbelievably soft. The glacier water is obtained from a unique source of age 10,000 years. 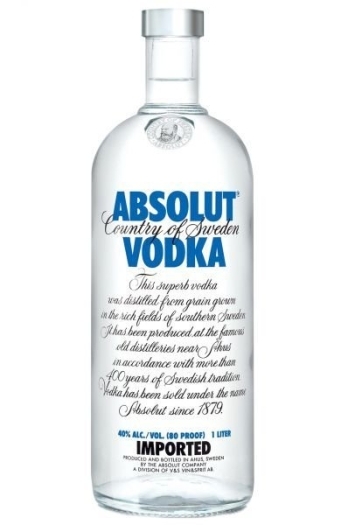 Vodka Finland is an excellent component of a cocktail, but you should definitely try it in its pure form — the berry taste is quite self-sufficient.